Calling all California Architect Procrastinators!!! What is all the excitement about you may ask? Builders License Training Institute is releasing a new version of the “Virginia Contractor Basic Business 8-HR Course.” Our Instructors and Staff have been working very hard to create an all new course with the most updated Uniform State Building Code (USBC) as its own lesson. Virginia Builders can now take the required 8-hours in an easy to use, fully narrated online course. As mentioned earlier, this online course is a fully narrated, 14 lesson course. Each lesson is equipped with its own set of facts you need to know to stay on top of the Industry. The online course is designed for students to have trouble-free access during their hectic schedules. Each of the lessons are quick, easy and informative. The Virginia Basic Business course does have a Final Exam at the end of the course that you must pass to obtain your Certificate of Completion. Fully prepares students to take and pass the Virginia Business Law Exam. Never worry about the questions again! You have the ability to retake lessons and quizzes anytime during 6 month access. 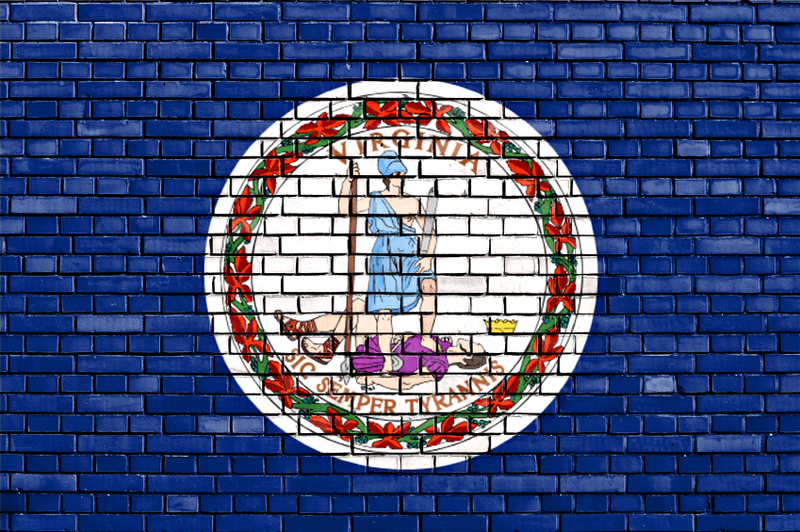 How do I get my contractor license in Virginia? Successfully complete the 8-hour Virginia Contractor Basic Business course available through an approved provider. Successfully PASS the required parts of the contractor’s exam that measures your knowledge of the profession. Obtain a Contractor’s License application from the Department of Professional and Occupational Regulation. Complete your Continuing Education and Exam Prep Now!